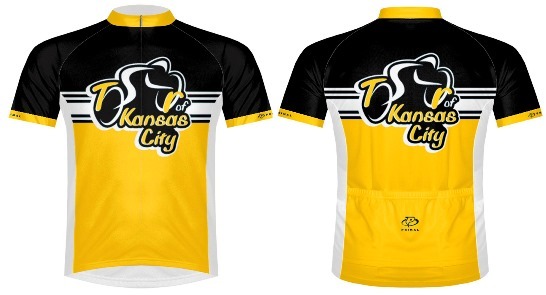 The 2015 Tour of Kansas City jersey offers a clean, classic look for riders. You can own this year’s limited edition jersey for only $68. To order your jersey please check the list of sizes we have left and then send an email to info@tourofkc.com. Jerseys that are purchased will be available for pick-up on the day of the event. If you are local, other arrangements might be able to be made.